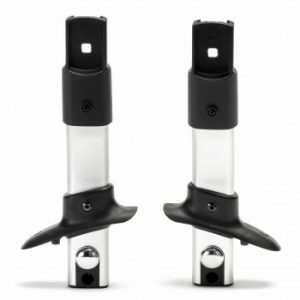 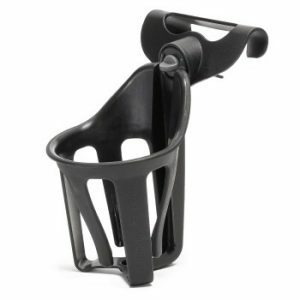 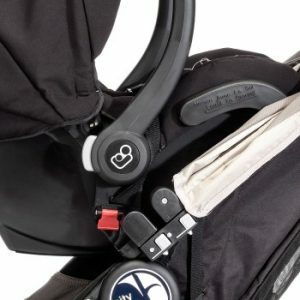 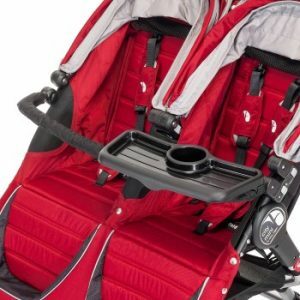 The Britax B-Safe Car Seat Adaptor is the easiest way to turn your stroller into a customized travel system. 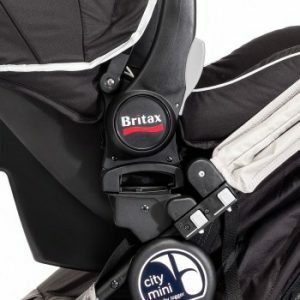 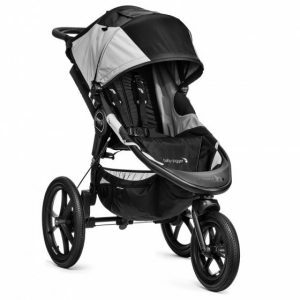 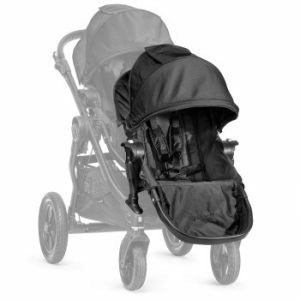 Attaching your Britax B-Safe car seat to a Baby Jogger stroller has never been easier. 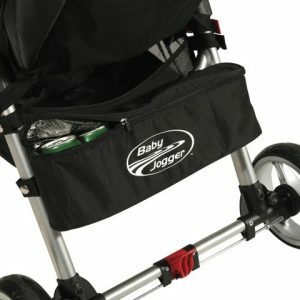 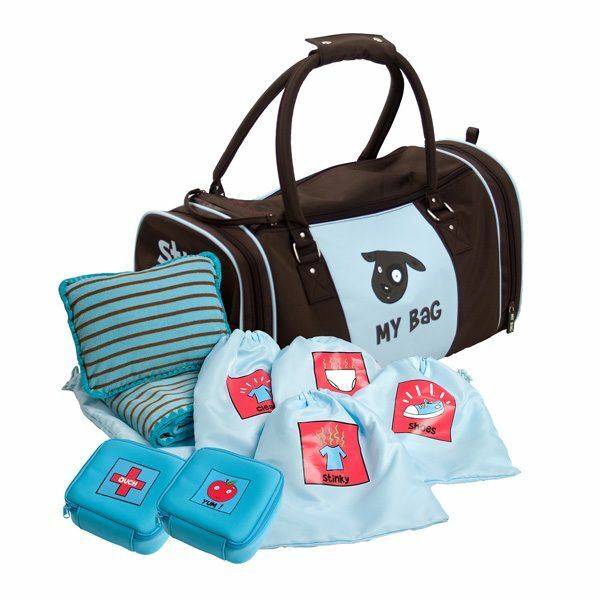 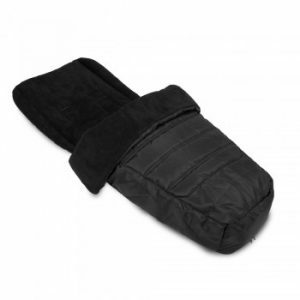 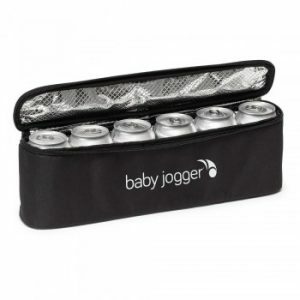 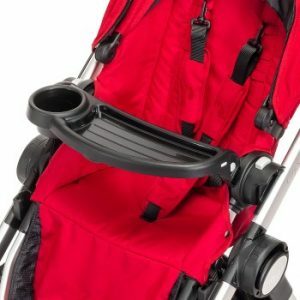 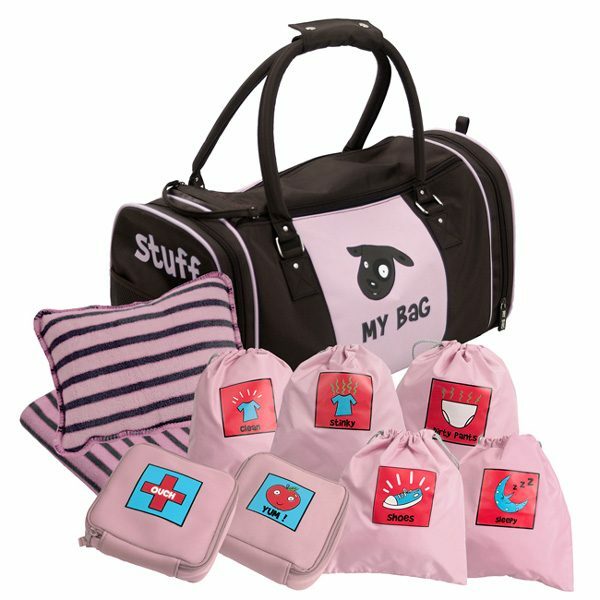 You can even fold the stroller with the adaptor attached, giving you the most versatile travel system available.